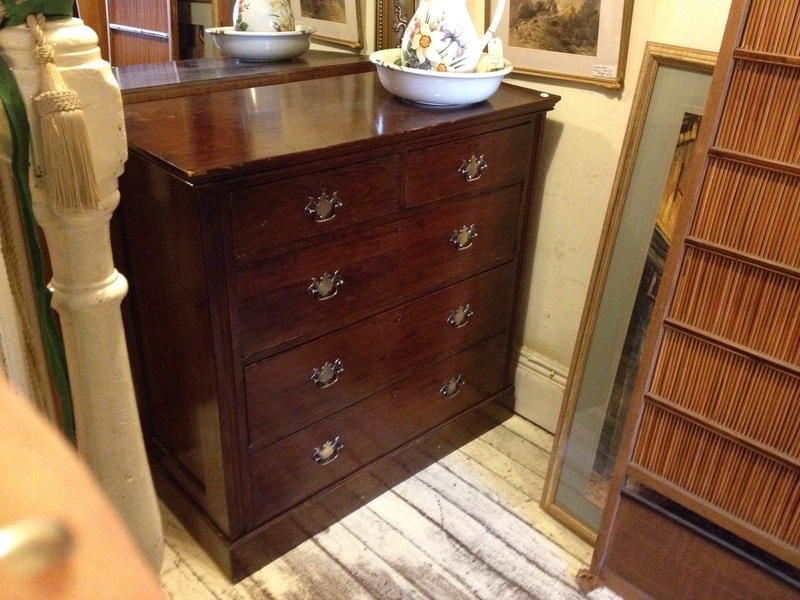 A repolished and fully useable antique chest of drawers made in Australia arround 1900 from cedar. We still remember when ww were first told, around 25 years ago, that this most sought after timber is also impervious to woodworm. Should prove a good investment for generations to come. 1140cms wide x 46 cms deep and 116 cms high.